The Natural Resources Management Act, which received strong bipartisan support in both houses of Congress, is officially law, thanks to Pres. Donald J. Trump’s signature. Trump signed the bill on March 12. Outdoor enthusiasts and industry leaders welcomed the Natural Resources Management Act, which will protect acres of public lands and hundreds of miles of rivers. The new law is ripe with fishing-themed topics, such as protecting public access for anglers and permitting takings of certain fish species. The new law includes provisions addressing wild and scenic rivers, wildlife conservation, funding for the Land and Water Conservation Fund, and recreational activities on federal or nonfederal lands, among other matters. The president also expressed concern over the law’s Migratory Bird Treaty Act, which directs the Interior Secretary to follow the suggestions of regional Flyway Councils in determining hunting seasons for certain migratory birds. 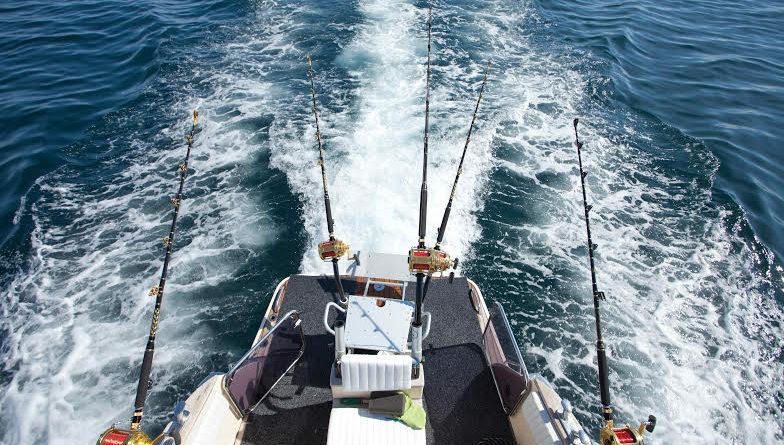 You couldn’t of used a photo depicting a more dangerous situation with loose deck carpets under foot and extremely outdated rods & reels that are just as dangerous as you did, the devil is shurley in the details.